Sensible bills are like a ray of sunshine in the Capitol. 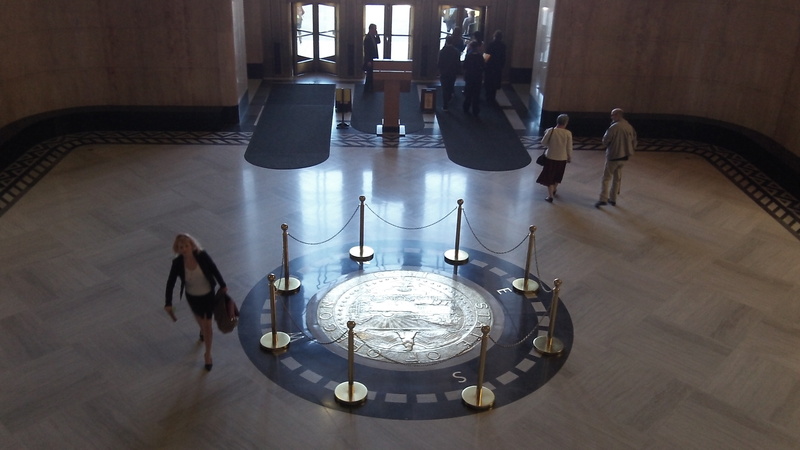 The Oregon legislature does some stupid stuff, so it would be nice if once in a while, just for balance, it also did something sensible, especially something that reasonable voters request. You want a couple of examples? Read on. These two items come from the list of bills sponsored by Sen. Floyd Prozanski. The Democrat from Eugene, who is chairman of the Senate Judiciary Committee, introduced both these bills at the request of constituents. One is Senate Bill 459, filed at the request of one Dean Kaufman. It would raise the speed limit on interstate freeways to 60 miles a hour for trucks and buses and 70 mph for most other vehicles. This bill is long overdue. 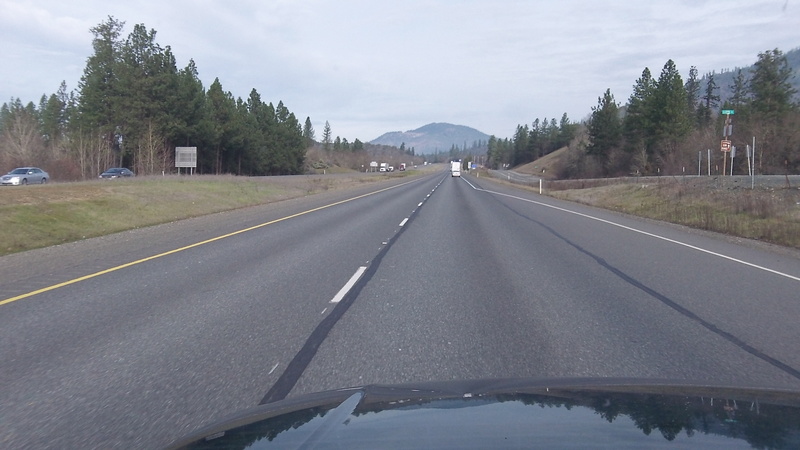 It was in the 1990s, if memory serves, that the legislature authorized 70 mph on the interstates but left it up to the Oregon Transportation Commission to make the change. The commission never did, claiming safety concerns. Most traffic on Interstate 5 ignores the legal limit and rolls along quite safely at about 73 or 75. That’s because the interstate was designed for that speed, and the occasional driver maintaining 65 in the left lane is just holding things up and causing a buildup of impatience behind him. The bill is languishing in the Senate Business and Transportation Committee, where it will likely die unless the people build a little fire under the feet of committee members. They include Lee Beyer of Springfield, the chairman, and Fred Girod from Stayton. Give them a call or send them an email if you want a reasonable speed limit for going down to Medford or over to Pendleton. While you’re contacting them, you might also put in a plug for SB 461, which Prozanski introduced at the request of one Debbie Summers and which also is sitting in the committee, with no action scheduled. Debbie Summers would like the law changed so that people can get the DMV to issue them a new driver license if they dislike the photo on the one they have. Some people are embarrassed to show anyone their license because the photo makes them look more than a little goofy. So why not oblige the DMV to try a little harder to get a decent shot? Our freeways are designed for higher speeds. Raise the interstate speed limit.. really Mr. Hering? Some drivers can’t properly handle 35 MPH let alone let them attain 70 MPH. As it is now many, many cars are 70+ on freeway with trucks approaching 65 plus driving in left lane. NO to raising the limit! At least the present limits gives the OSP a handle in times of heavy traffic. I’d say a hit and a miss Hasso. Your arguments for 70 mph limit on the freeway makes sense. I-5 in particular is safe at that speed. On principal of limited regulations, I’ll disagree with the second argument. While it’s a good idea, it does not need a law. Let the DMV handle how this is worked out with internal policies, without micromanagement by the legistlature.